The Oil of Unction is an apostolical tradition, originating from the oil consecrated by the Apostles themselves, and which by succession has been handed down in the Church of God to this day. The purpose of its use we learn from its own physical properties, and from the sacred Scriptures. The Divine book (Bible) instructs us that, according to the Law, such as were set apart for the symbolical priesthood, or for earthly sovereignty, were anointed with the oil of unction. And in like manner with us: such as are set apart for the kingdom of heaven and for the true priesthood, must be anointed with this same manifoldly symbolical unction; in order that they may be truly anointed ones and brethren of Christ, who by oneness and His union with God is truly and supernaturally anointed. “Therefore hath the Lord Thy God anointed Thee with the oil of glad­ness above Thy fellows.” He is the Anointer and the Anointed: the Anointer by His Godhead, and the Anointed by his humanity. As to the natural properties of oil, we know that the most eminent artists, after having completed a picture with all its rich colouring, anoint it with oil, in order that it may not easily be injured, or receive damage when brought into contact with other objects. In like manner, those who are drawn after the likeness of the Heavenly King are for the same reason anointed, lest they should receive damage from the chances of the world and from the opposition of the devil. 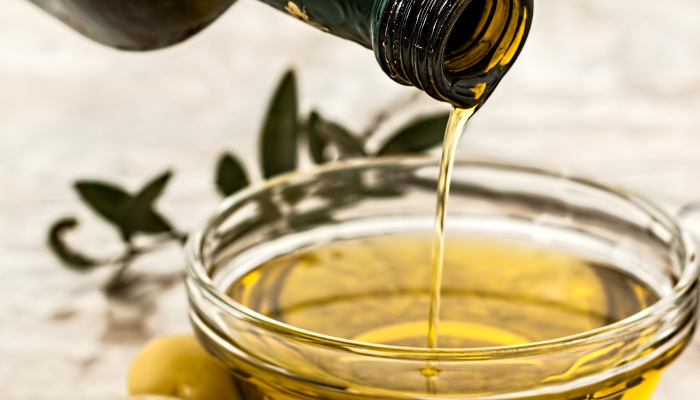 The matter of the Oil of Unction is pure olive oil. The form the apostolical benediction.